VW Night Campers N Buses is held at The 8 Ball Diner on the 1st Thursday of the month. 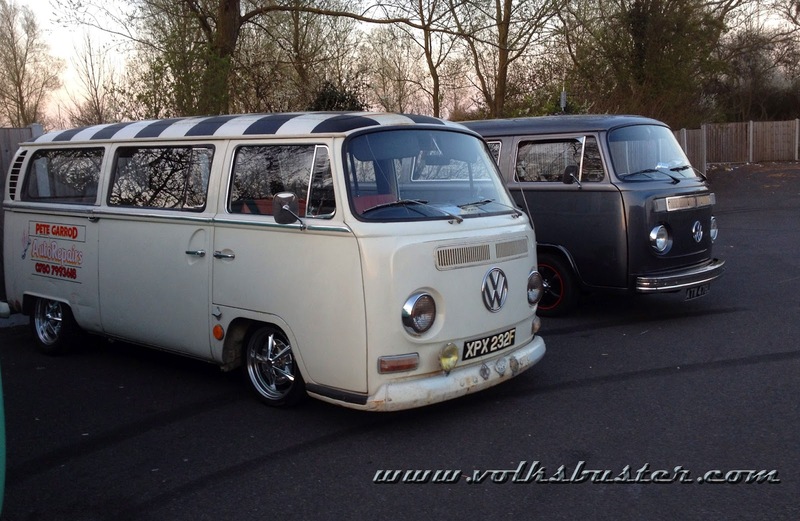 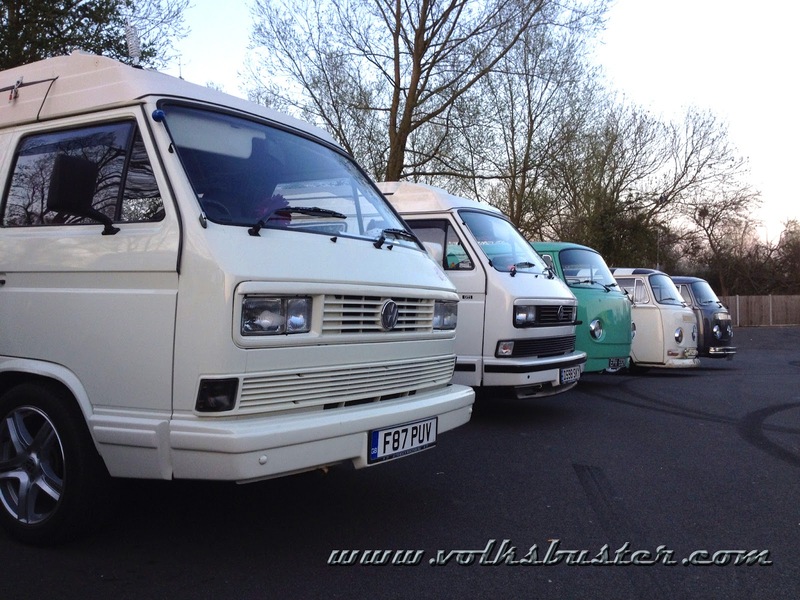 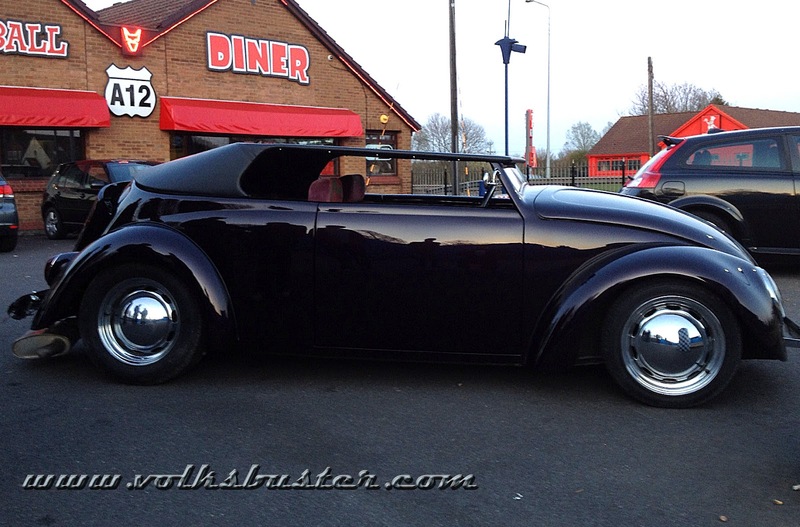 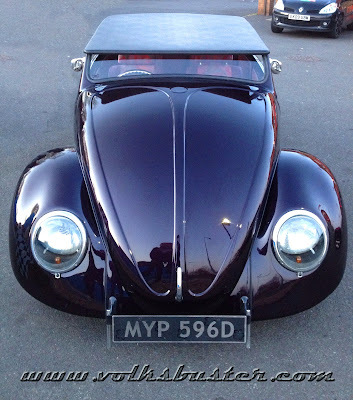 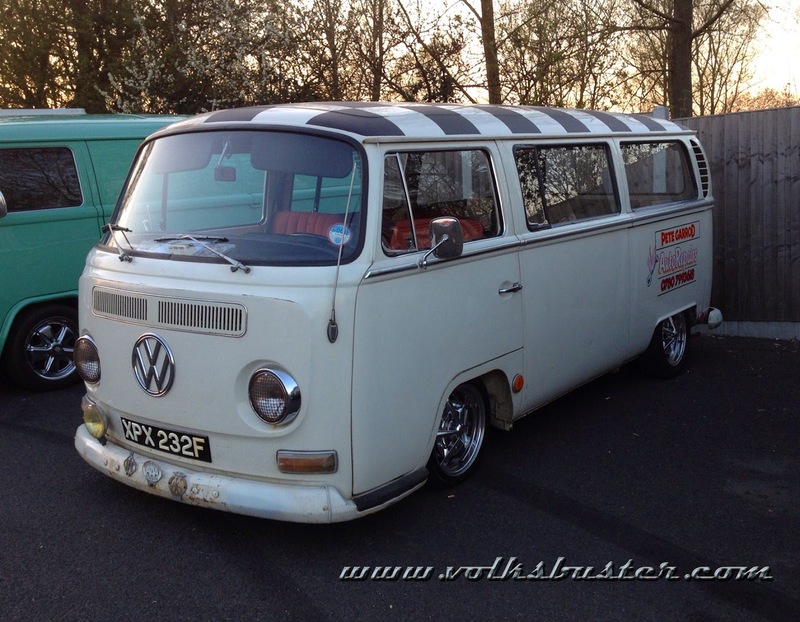 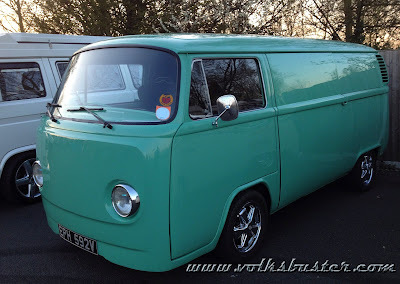 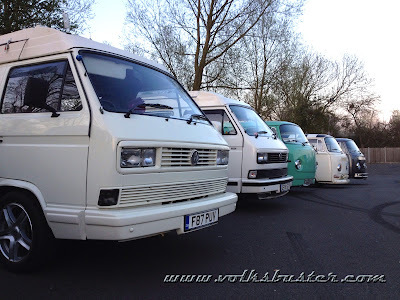 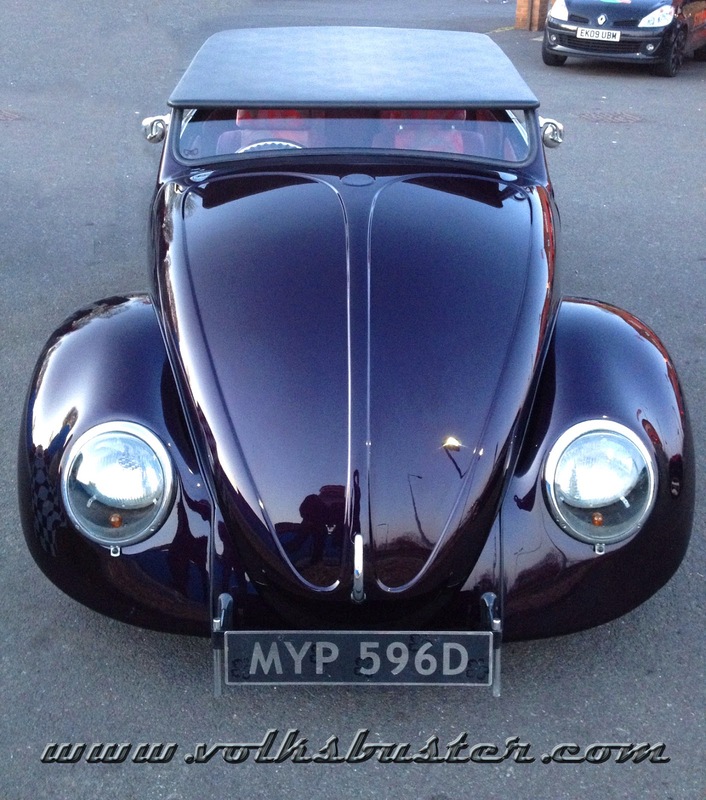 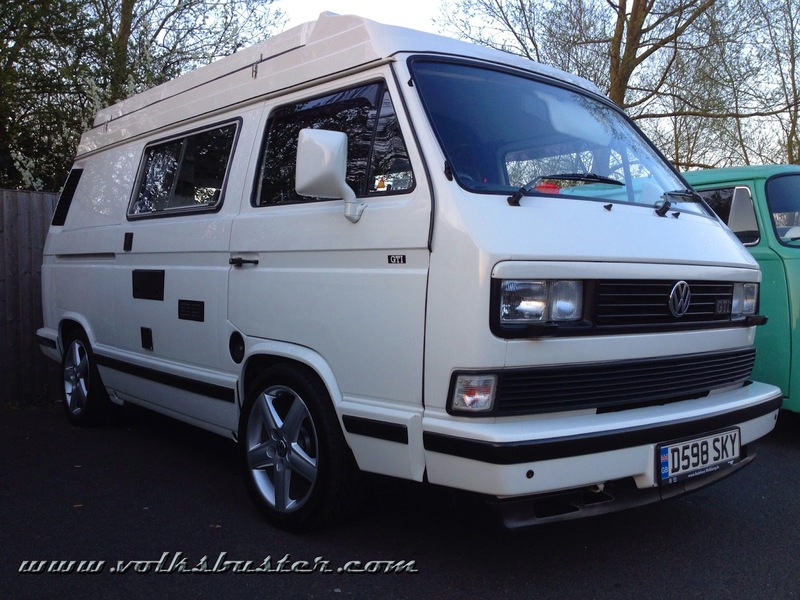 This time there was a good turn out of 12 buses and various other VW's air and water-cooled and is growing every month. So pop along next month for some cool dubs, good food and good company. 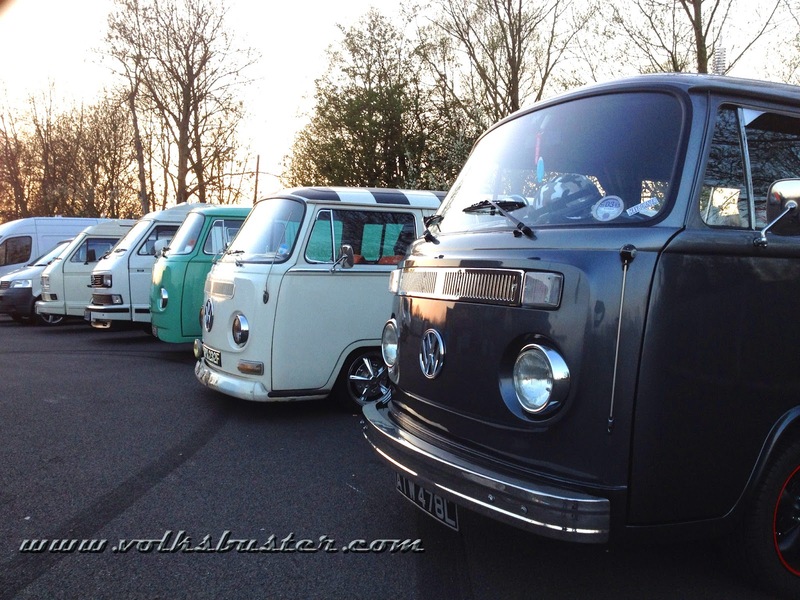 Well done to Kieron Davey for putting on a great event.